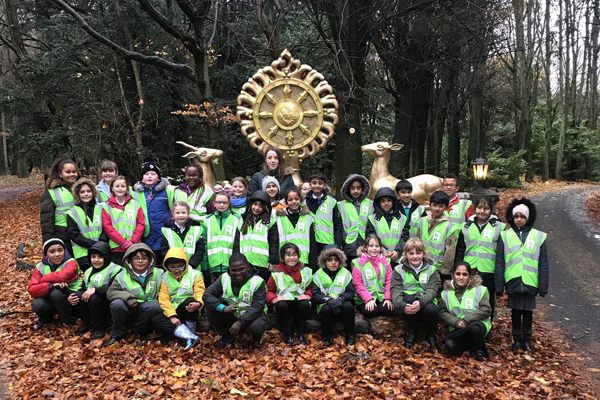 Madhyamaka KMC welcomes visits from all types of groups and clubs such as school trips, scouts and U3A groups to learn about Buddhism and meditation.. 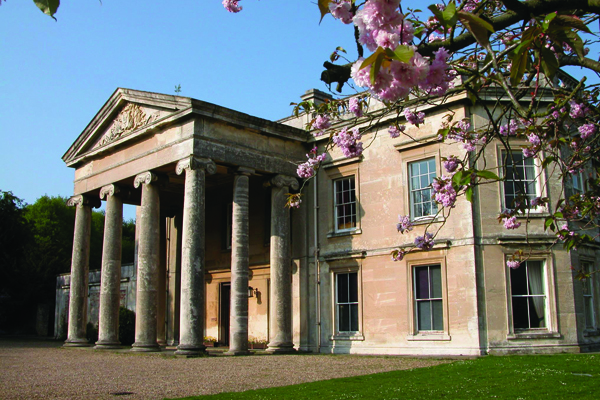 The centre offers an introduction to Buddhism & meditation and / or the history of Kilnwick Percy Hall for children and adults of all ages, and there is also the opportunity to explore the grounds, gardens and nature trails. 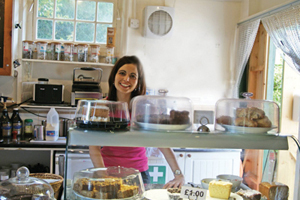 Large groups can be catered for and you can bring a packed lunch, or lunch can be provided on request. 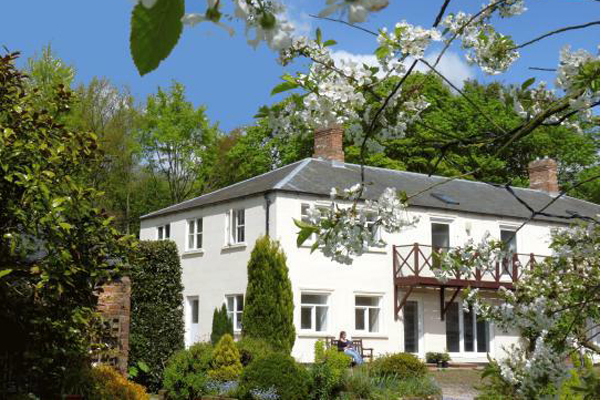 Madhyamaka KMC is based in Pocklington, which is an accessible location between York and Hull. If you would like to arrange a group visit, or for more information, please email group.visits@madhyamaka.org.